Calling all crafty people! It's no secret we're big Etsy fans around here since we do monthly roundups with our fun finds from the handmade headquarters, so when they announced their new Etsy Studio line of just craft materials and kits to make all sorts of fun DIY projects, it was without any question it would be a DIY bride or groom's wedding dream! From gifts to bouquet decorations to centerpieces, we're sharing our favorite DIY projects from Etsy Studio and how they are oh so perfect for weddings and other wedding-related celebrations. So grab those scissors and fabrics, and let's get our creativity on! Who knew glass etching was so easy?! We didn't! 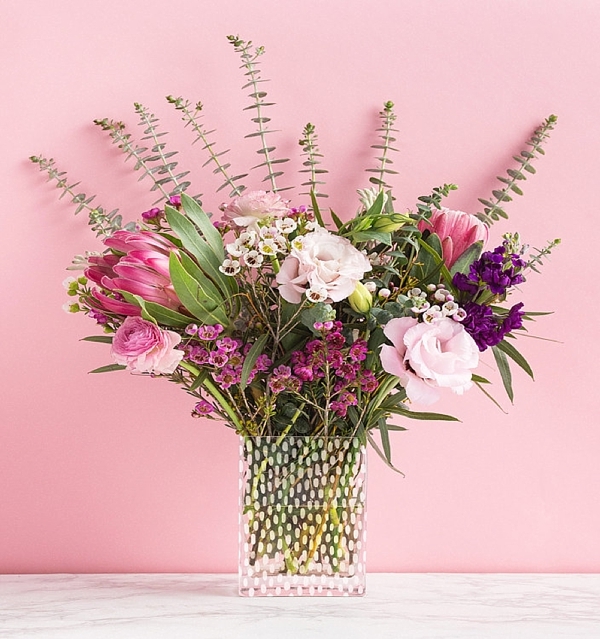 Find a ton of glass vases at the thrift store and transform them into unique wedding centerpieces that your florist can fill with your wedding blooms. Upcycle your favorite fabrics with a little screenprinting ink and carved wooden blocks. 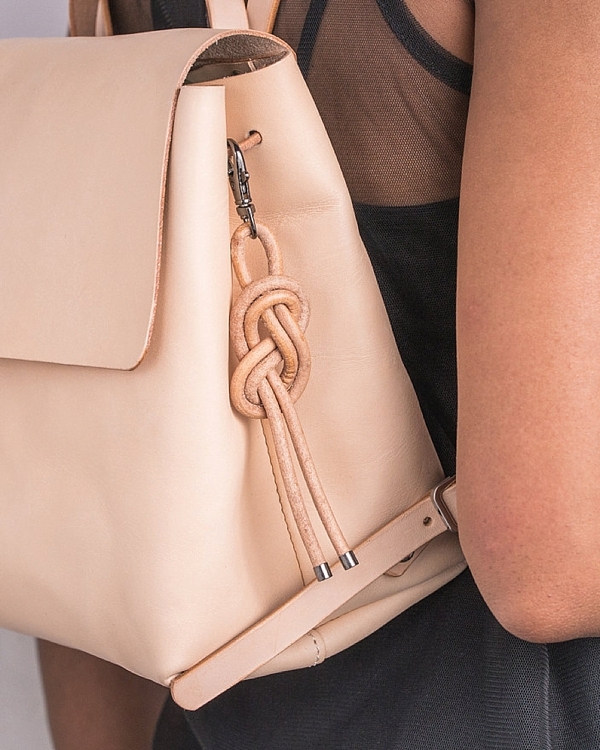 Feeling extra crafty? Make your own wooden stamping blocks to print on your fabric! 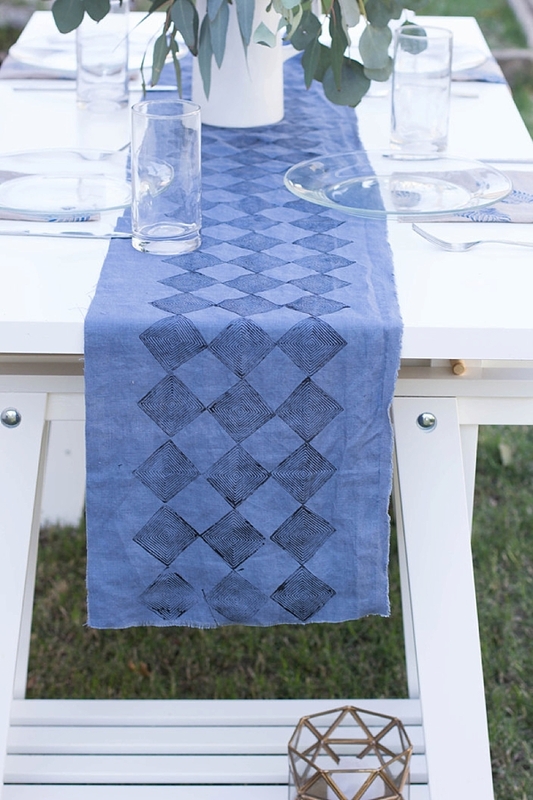 From table runners to napkins, anything is possible with one great idea. Have some giant leftover stickers from card making or your flower girl's birthday party? 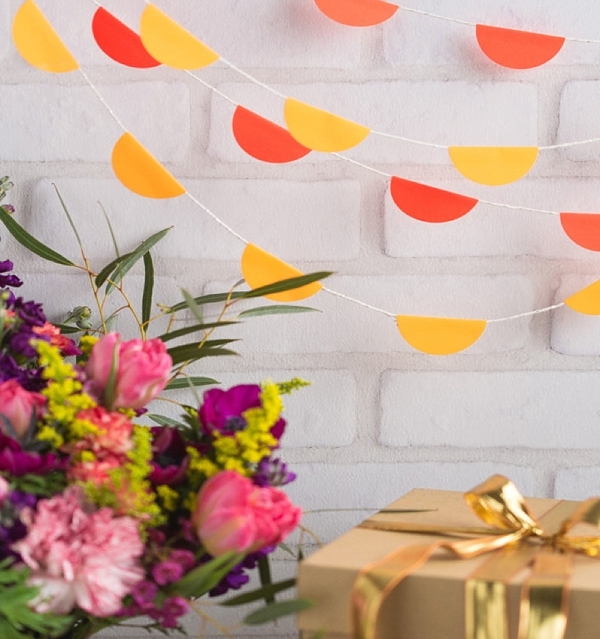 Make an adorable modern garland for your treat table or card table! 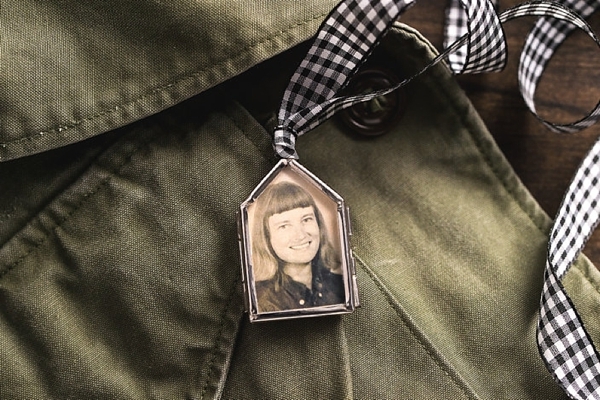 We have seen beautiful examples of memorial charms for loved ones lost on bridal bouquets and handsome boutonnieres, and now everyone can make them to help keep their memories closest to their hearts on the special day. 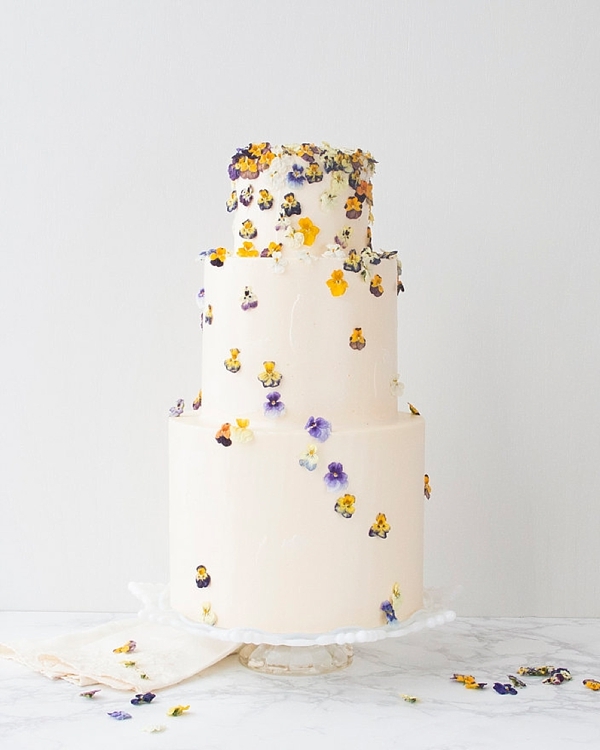 While we think wedding day cakes are best left to the pros, we love the idea of prettying up little cakes for other wedding-related get-togethers, especially if they might be last minute or even just a weekend getaway with fam and friends! This dried flower tutorial is just too perfect for any of the above occasions. It'd be silly for a coastal publication not to include some nautical love in a roundup, especially when it's oh so chic and so easy to make! These handmade gifts are the perfect thing to give to your supporting cast for the big day. Colors and materials are endless so match it to your wedding's theme! 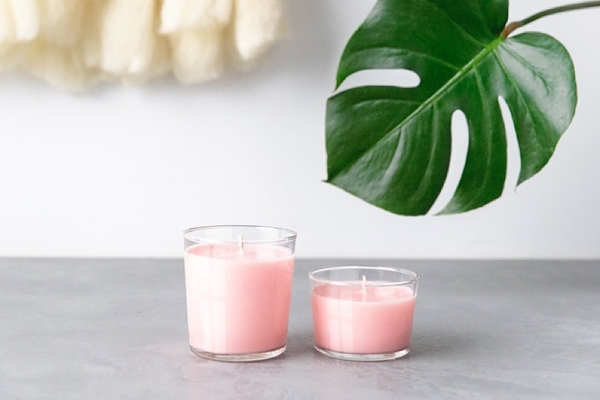 Everyone loves a good candle, especially the soy wax kind that is a bit more eco-friendly than the others. Mix in your own colors and scents or leave it plain. Head to your local secondhand stores to find fun and different glass vessels that match your gift receiver's aesthetic.